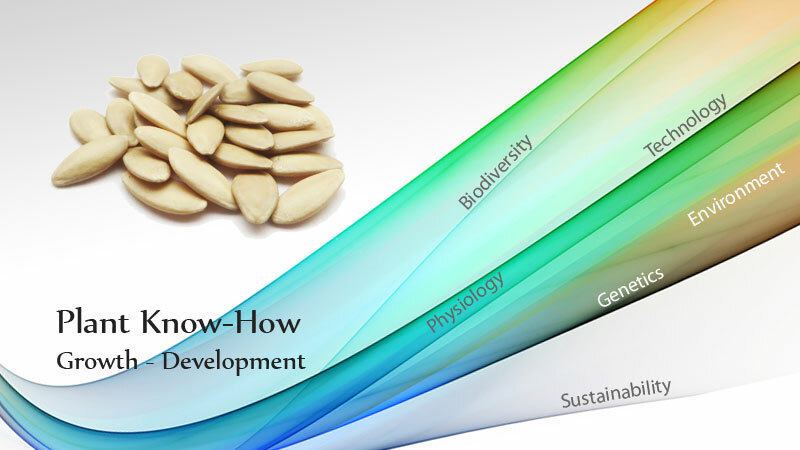 Multidisciplinary expertise in Applied Plant Sciences. Sustainable horticulture & agriculture means efficient use of land, water, energy and nutrients. 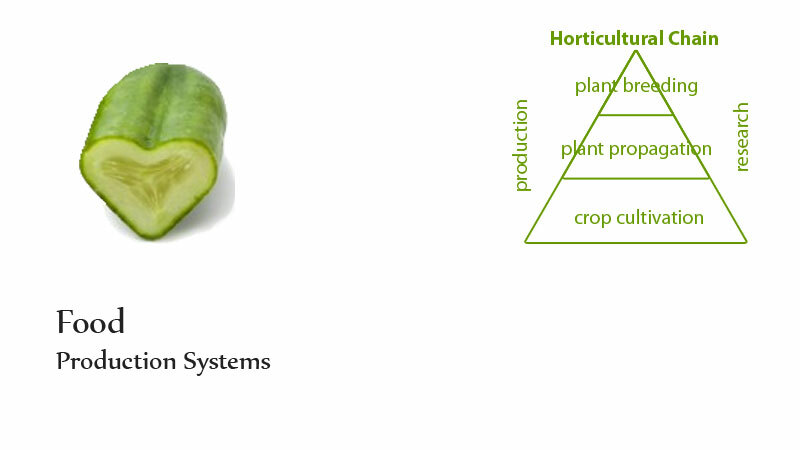 The horticultural production chain consists of three consequtive links: plant breeding, propagation and cultivation. 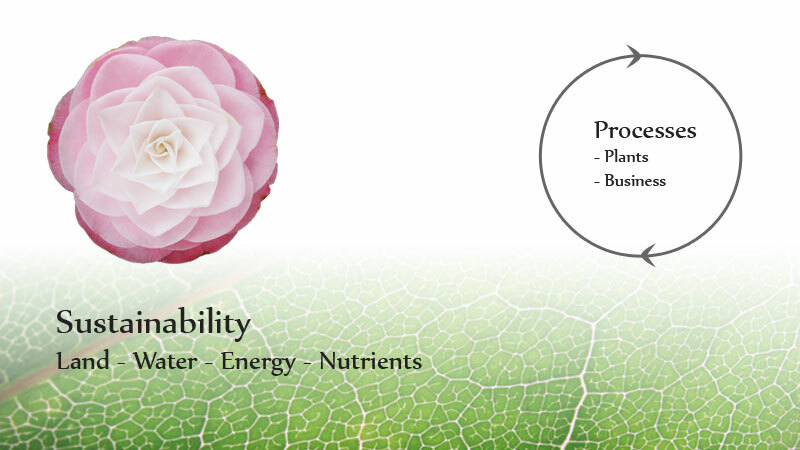 Solve problems with regard to growth & development of plants, flowers & fruits. Build websites and manage social media activities for SME's. Grew up with SME's in Dutch glasshouse horticulture. MSc. Plant Breeding (Wageningen), BSc. Horticulture (Delft). Classical breeding, plant propagation, crop cultivation. Webdesign, social media, coöperation online.